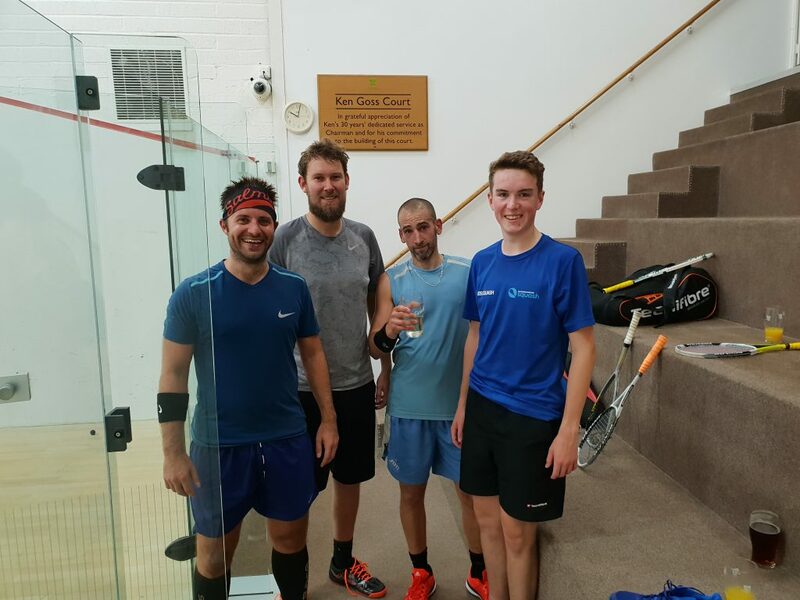 Thanks to Steven Sieff at Chesham Bois Squash Club for organising some match play: enabling us to record some games and play test the sensors. The whole experience was made much simpler than normal since Steven has installed a Playsight camera system at the club, giving high resolution camera views of the whole show court from multiple angles. Really simple to use and all the video can be browsed and downloaded from the web site. Much easier than the usual system we have of setting up tripods and GoPro’s etc to try and capture the match video. Now we have some more good quality data available to us to help train the AI routines that process the sensor data into meaningful statistics.